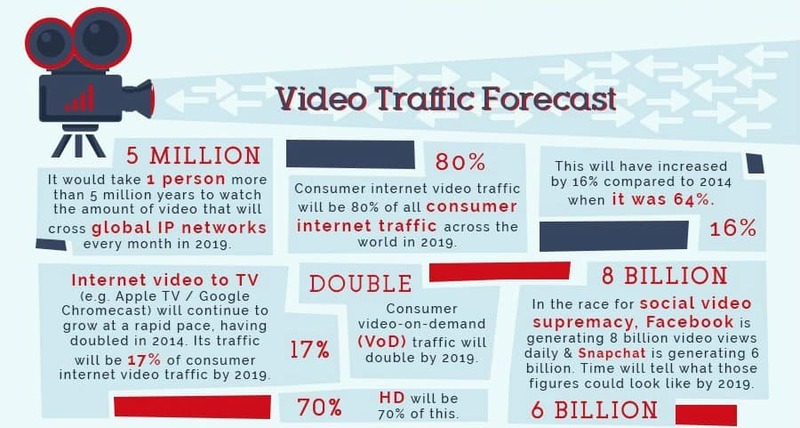 By 2019, consumer internet video traffic will be 80% of all internet traffic across the world. 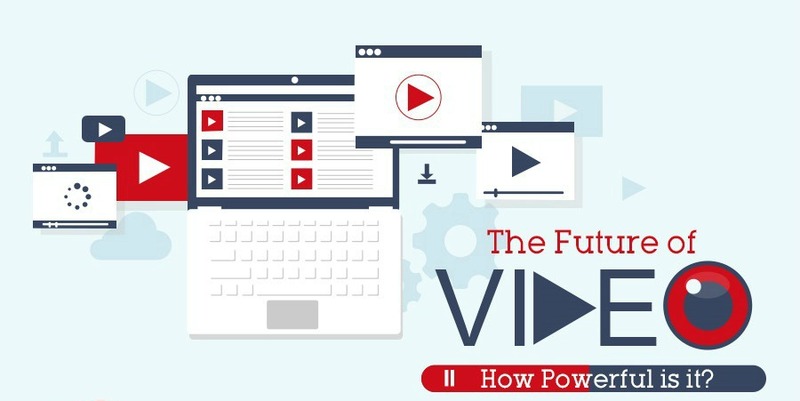 Video will dominate the internet. Video will be the primary medium for how internet users will consume information. Consumers will also demand high definition. For an illustrated look at how powerful video will be, have a look at this infographic created by One Productions. Video-on-demand traffic will double by 2019 and high definition (HD) will be 70% of this. Social media will be a major driver of video distribution. Facebook and Snapchat are leading this charge. For example, almost two in three people say they would share a video if it was informative. 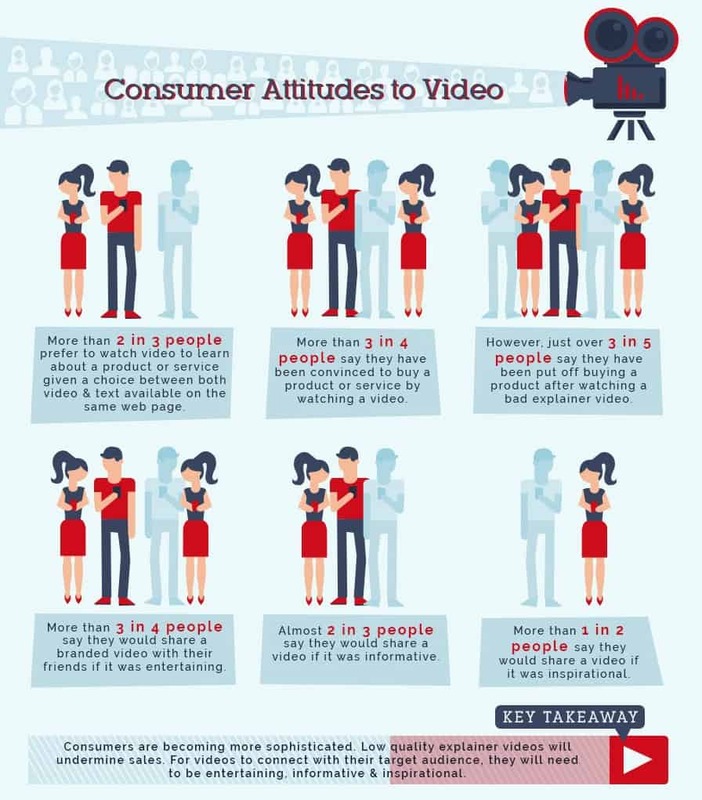 More than half of users say they would share a video if it was inspirational. Video will be key to effective marketing strategies and brands who do them well will increase brand engagement. 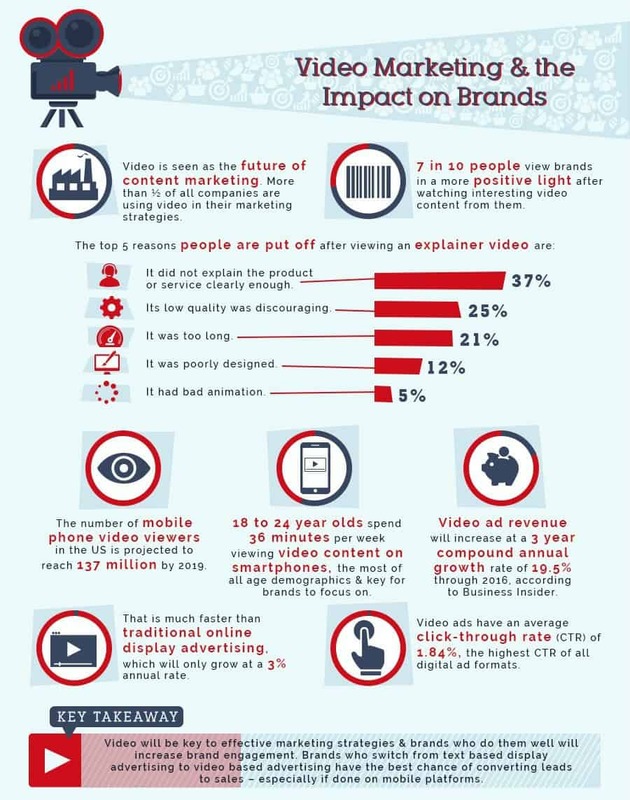 In fact, more than half of all companies are using video in their marketing strategies. Brands who switch from text based display advertising to video advertising have the best chance of converting leads to sales. Especially if this is done on mobile platforms. It is evident when we consider that 18 to 24 year olds spend 36 minutes per week viewing video content on smartphones, the most of all age demographics. This Millennial generation is set to become the dominant consumer group as Baby Boomers retire in their masses over the next few years. So Millennial generation will become a key consumer group for brands to focus on. https://elementalstudios.us/wp-content/uploads/2016/10/video-infographic-cover.jpg 451 900 Jeff Beaty https://elementalstudios.us/wp-content/uploads/2016/09/logo_es_nav-1.png Jeff Beaty2016-10-04 10:43:442016-10-04 10:43:44How Powerful Will Video Marketing Become?